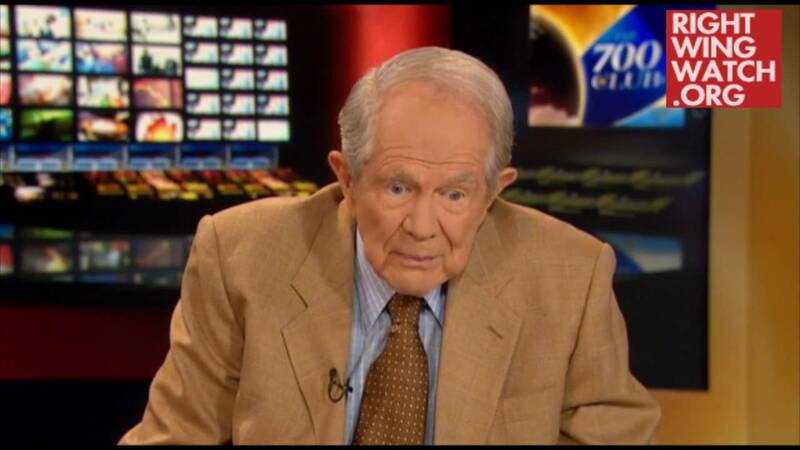 Today on “The 700 Club,” Pat Robertson announced that Donald Trump will be holding a campaign rally at Regent University, the Virginia Beach college he founded, on Saturday. This isn’t the first time the GOP presidential nominee has courted Robertson. 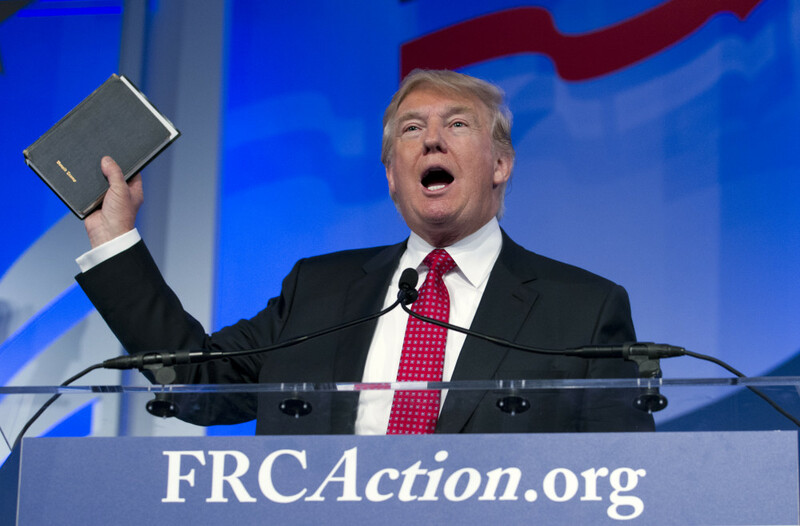 Robertson has emerged as one of Trump’s most stalwart defenders on the Religious Right, claiming that the business mogul is facing satanic attacks and dismissing the tape of Trump bragging about sexually assaulting women as simply “macho” talk. 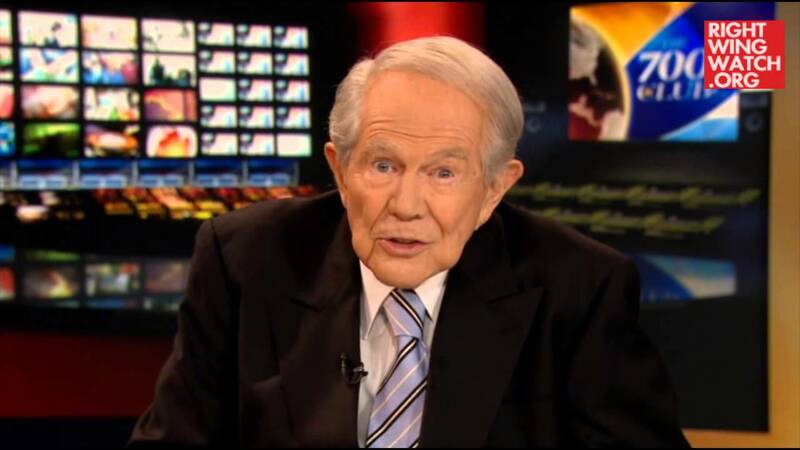 Trump seems to have no problems associating with the televangelist who, among other things, blamed 9/11 on liberals and gays and suggested that gay people wear special rings to spread HIV/AIDS to unsuspecting acquaintances. 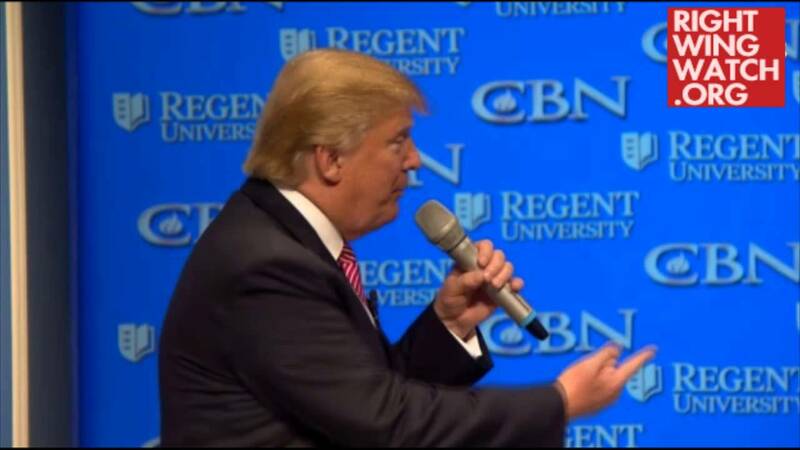 We only hope that Robertson doesn’t give Trump the same assurances he gave Mitt Romney.